According to Henry Petroski in The Essential Engineer: "Science is about knowing; engineering about doing." He argues that while scientific research can lay the foundation for new technology, it is engineering development that allows ideas to become reality. It is the inherent practicality of engineering that makes it vital to addressing our most urgent concerns, from dealing with climate change and natural disasters, to the development of efficient automobiles and renewable energy sources. The new vision for K-12 science education has embedded a focus on engineering throughout the K-12 grade span. 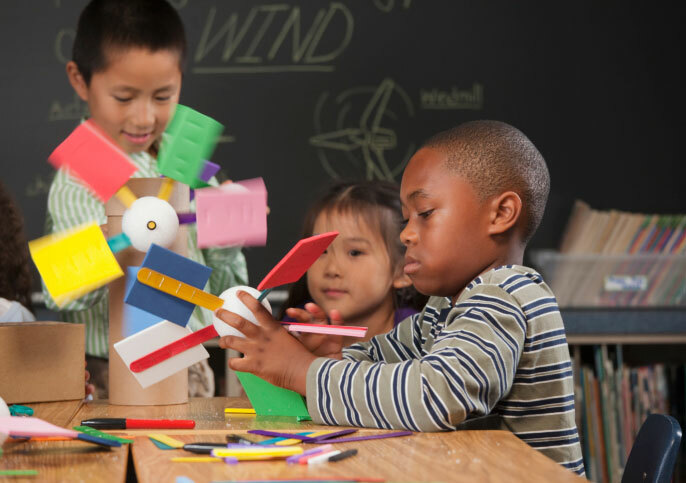 In this new tool we discuss the connections between science and engineering and highlight strategies for making the science central to students' engineering design projects.